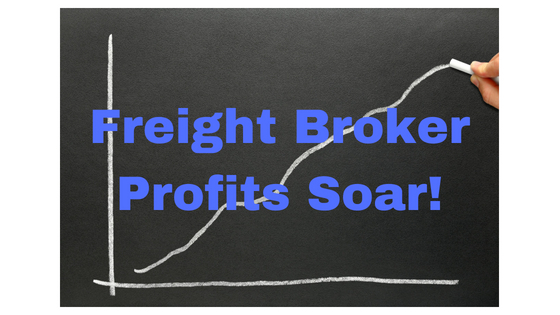 Did You Take My Freight Broker Quiz Yet? Have you taken the Freight Broker Quiz yet? 1,000’s of people have taken my quiz to see if they have what it takes to become a successful freight broker or agent. It only takes about 3 minutes. Will you be the next successful story I am talking about in 2017? 1 Comment on "Did You Take My Freight Broker Quiz Yet?" I would like to learn how to become a freight brokers agent.